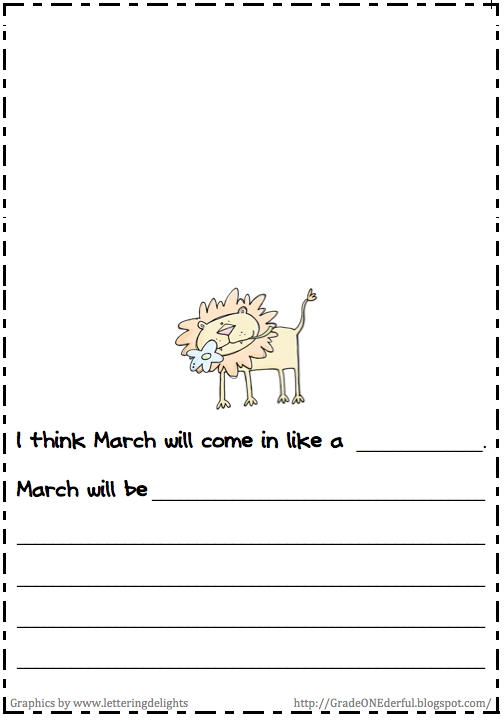 Will March Come in Like a Lion or Lamb? 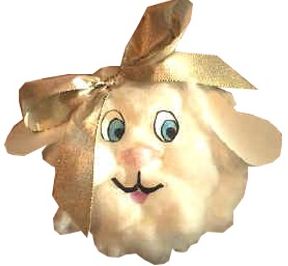 Tomorrow we're going to predict whether March will come in like a lion or a lamb. I have three activities I like to do with this. Firstly, I have the kids write their prediction and corresponding weather description. 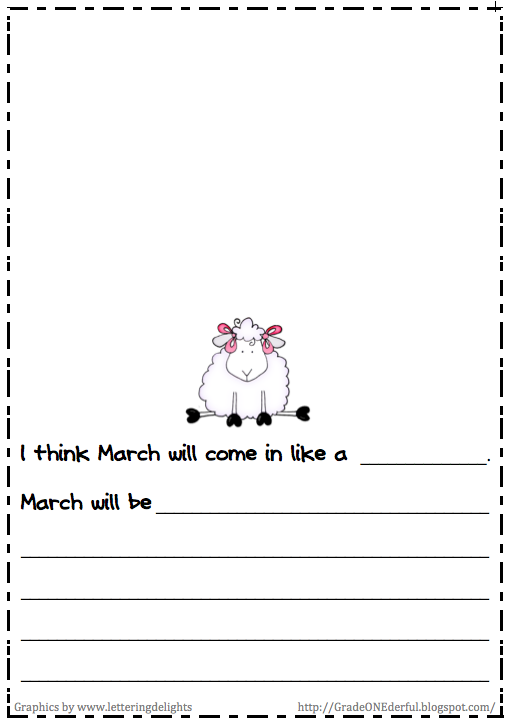 Eg., "I think March will come in like a lamb. March will be sunny with only a few clouds. It will feel warm and we won't need to wear our coats outside." Then we complete a class-sized graph. The heading is "Will March Come in Like a Lion or a Lamb?". 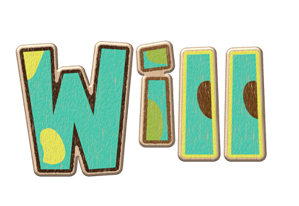 I've used this beautiful lettering. Then the children colour and print their name on the appropriate graphic to glue onto the graph. 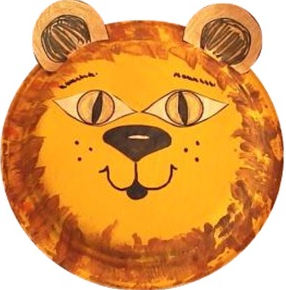 Later in the day they make paper plate lion or lamb faces (depending on their prediction). This is soo stinkin cute! I think my kiddos and I will need to make some lamb/lion predictions. Thank you so much for sharing! This is very cute! Thanks for sharing your ideas! You are super creative! I hope you had a great weekend! You are ONEderful!! Love the writing... the crafts are way toooo cute. Too cute! Thanks for posting in time for us to get together!! Love your blog tree! Fabulous. I can always count on you for good art projects! Oh I love the tree at the top of your blog!!!! It's beautiful. Great March ideas too. Thanks. I just wanted to stop by and tell you how much I LOVE your work on Kimberley's blog. It looks fantastic! We will be doing a similar thing. I love your writing prompts! Love your blog. The Lions and Lamb idea is very cute. I'm your newest follower. Thanks for following me as well. I just started blogging two weeks ago. see?? I am JUST now getting posts from HERE!! WHAT is going on!?! This is way cute!! !